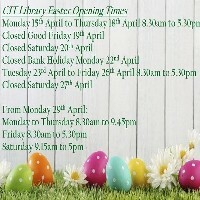 Click here to view the CIT Library (Bishopstown Campus) opeing times over Easter. The Easter opening times for our other libraries will be posted on the library website shortly. If you'd like to find out about Fake News & how to deal with it, watch our new video! 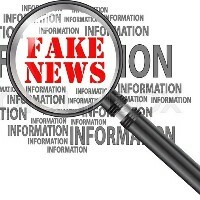 Fake News is everywhere these days and students need to know how to deal with it. 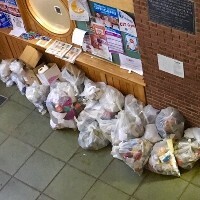 Check out our new video and find out how! Women in STEM collection now available to view in CIT Library. 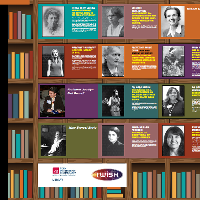 CIT Library are currently showcasing works by Women in STEM Please drop in and see this amazing collection of works by influentional female leaders in the world of STEM. Be Clean & Green and enjoy your Coffee in a Travel Mug! 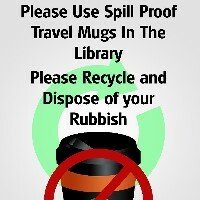 At this extremely busy time of the year, help us to keep the CIT Library 'Clean & Green' by enjoying your coffee in an eco-friendly travel mug! Our full range of individually tailored Subject Guides are the perfect way to find the most suitable resources in your subject area this academic term. If you use Google Scholar, use our help guide to find out how you can locate full text CIT Library material. 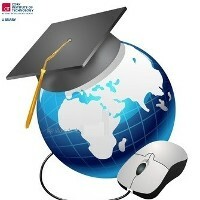 If you need help using any of our E-Journal Collections, we have online tutorials to help. 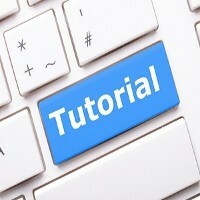 Use our online tutorials to learn how to make maximum use of our E-Journal collections. 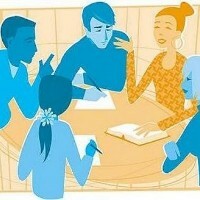 Find out how to quickly find the best source material for your assignment! 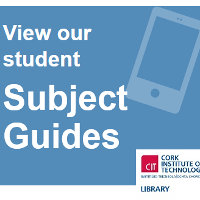 Did you know that there is a world of quality information available at your finger tips when you access the CIT Library homepage? Click here to find out more. If you'd like to engage in some collaborative study with your friends or class mates, why not book one of our new Study Hubs?